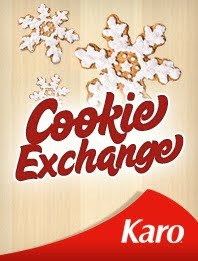 Share your best cookie and cookie bar recipes with the new Cookie Exchange Application on Facebook. The app allows you to submit your own recipe, let your friends know you've entered and vote and comment on your favorites. 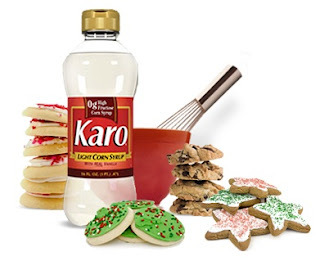 By participating, you create a "living cookbook" to encourage baking and cookie exchanging all year long. Plus, you could win amazing prizes from Cadco, KitchenAid®, Williams-Sonoma, Vollrath® and CookieCutter.com! The Cookie Exchange App will be live from now until Tuesday, January 4th so you have plenty of time to stock up on great recipes and add your family's favorites. Disclosure: I was entered for a chance to win an ACH prize package in exchange for this post. No monetary exchange took place.